Purpose: Use this document as a reference for how to log in and change widgets in the Mobile application. 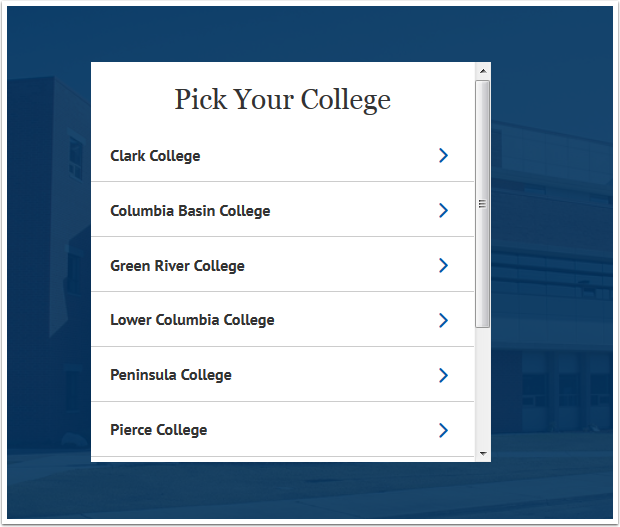 The college mobile applications will look a bit different between the various colleges. This guide is intended as a general overview. Please note that your college may have different images and options available. Pick Your College from the list if more than one is available. 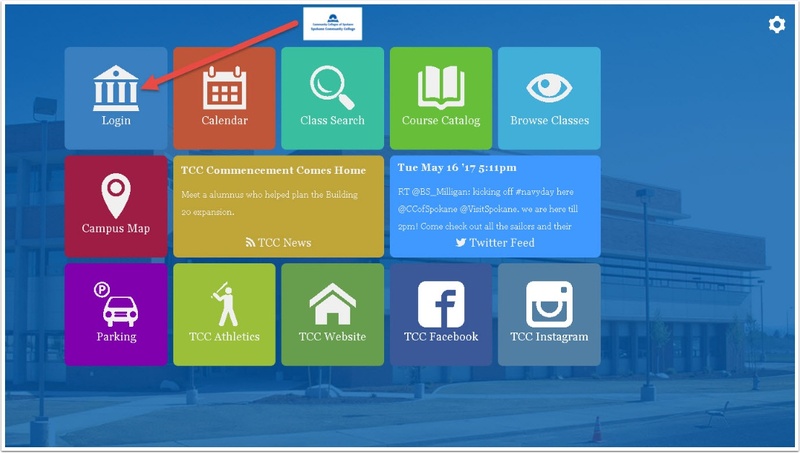 Click the Login tile from your college's Mobile application. 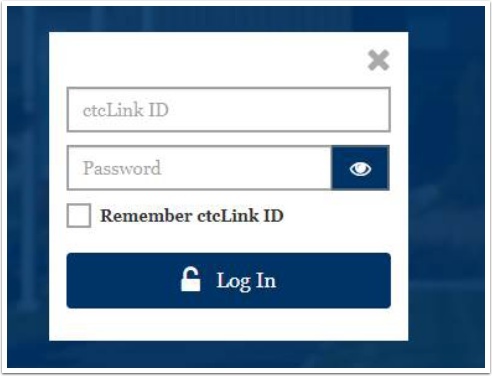 Login using your ctcLink ID and Password. 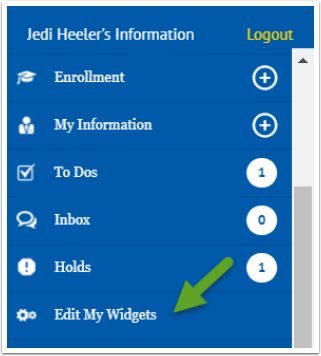 To change the widgets on your dashboard, click the Edit My Widgets menu option. Check the box for widgets you want to display and uncheck the box for any you don’t want to display. The light colored checkboxes are defaults and can’t be unchecked. If you want to move a widget, click on the left corner and drag it to where you want it located. When you are finished select the Save button. Select the Menu button to go back to your dashboard. You should see the widgets you selected and/or any changes you made to the location of the widget.